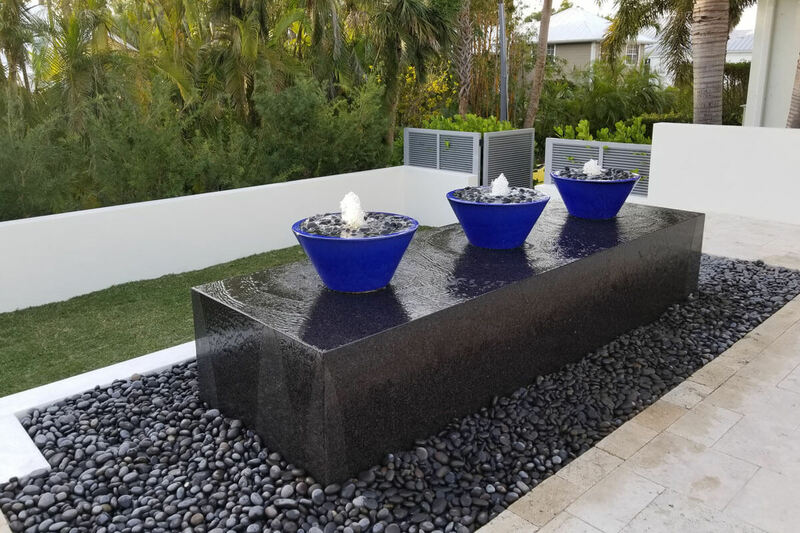 This customer came to us wanting us to design and build them a custom fountain. 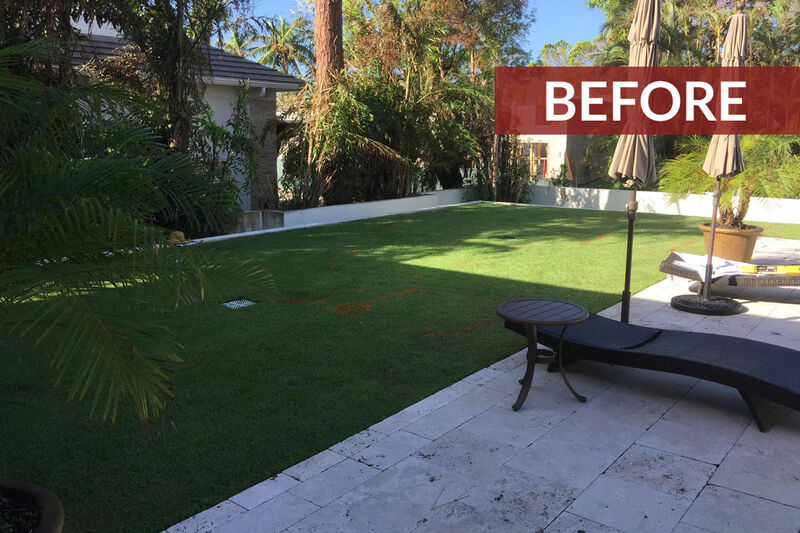 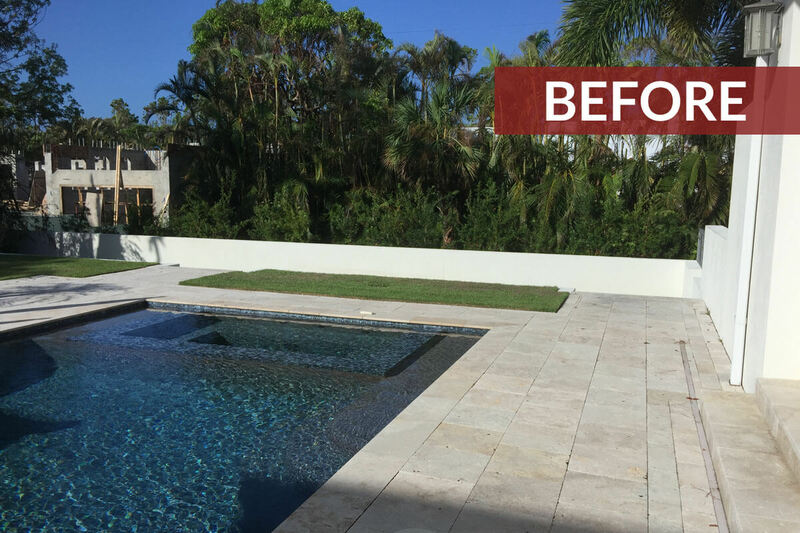 After the owner/ designer Matthew Lombardo put eyes on the space he saw just not potential for a custom fountain but an opportunity to transform their current space into a more usable outdoor living area. 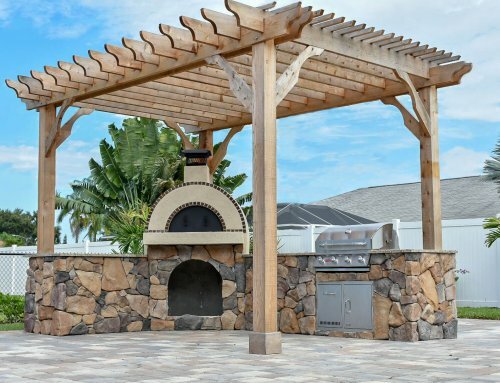 During the designing process this project grew! 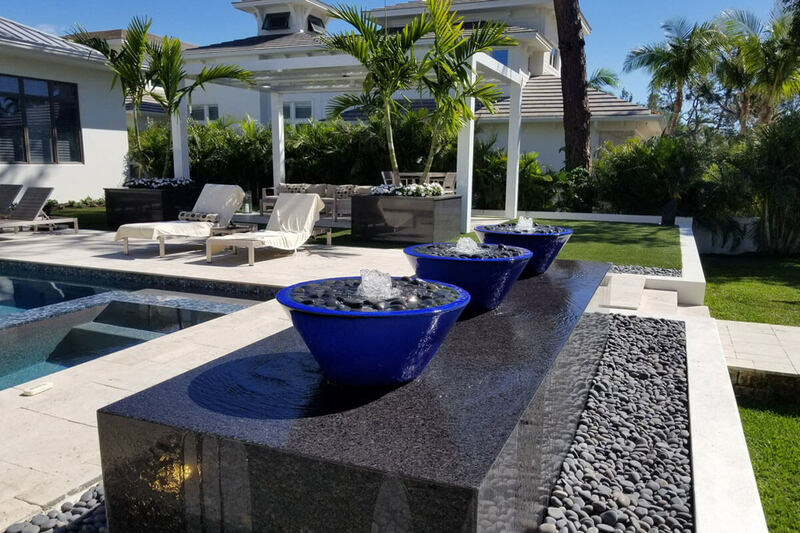 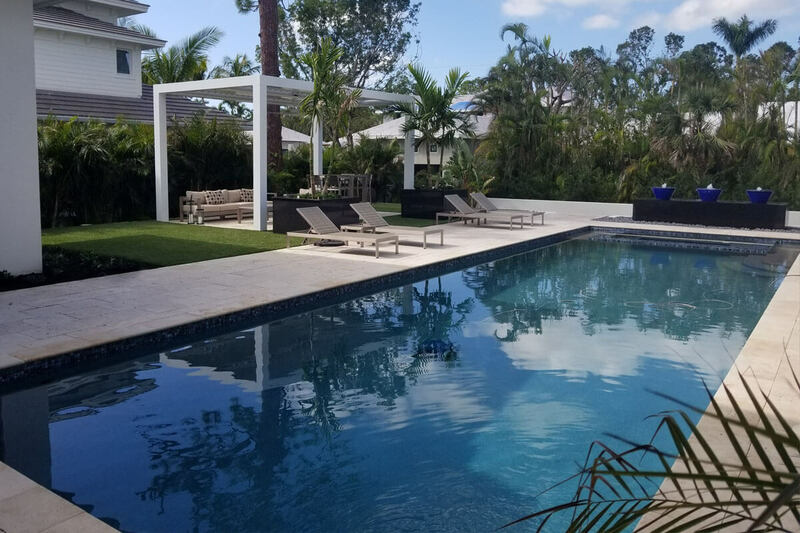 We designed a Custom granite Fountain, matching Granite Planters, a custom Aluminum louvered roof pergola with a Travertine patio space, landscape with lighting, outdoor Audio, and low maintenance synthetic turf! 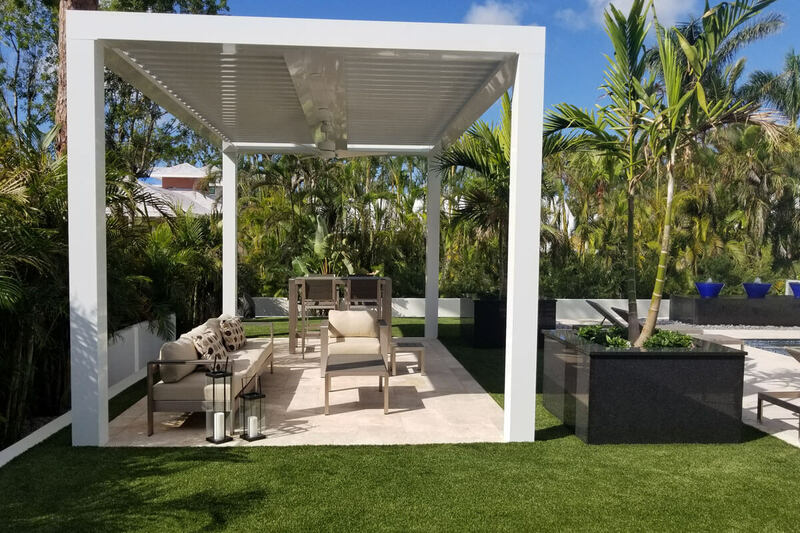 This backyard has now become a beautiful showcase that has increased their outdoor living, perfect for entertaining and relaxation. 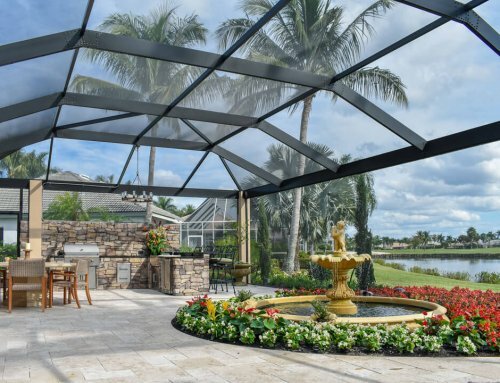 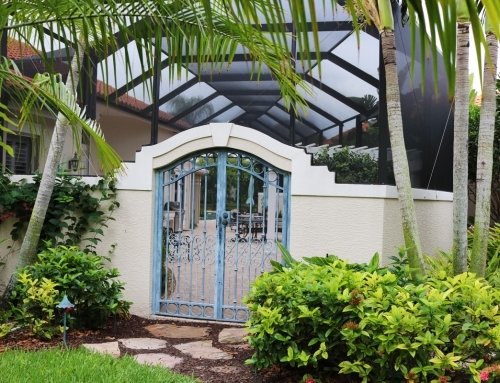 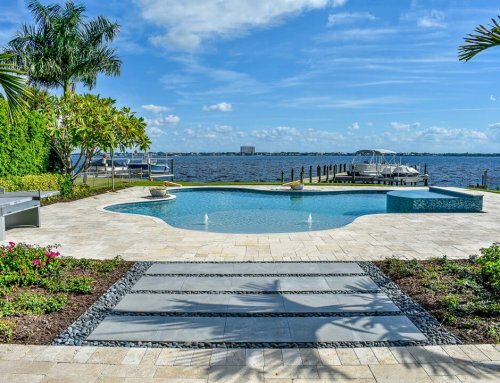 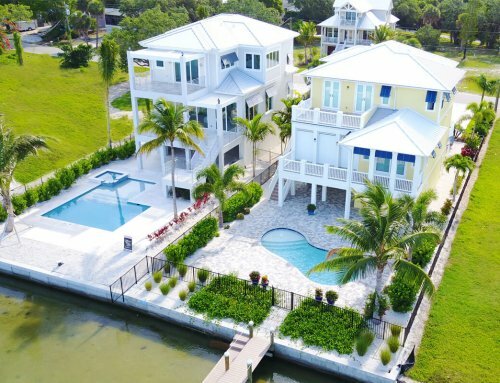 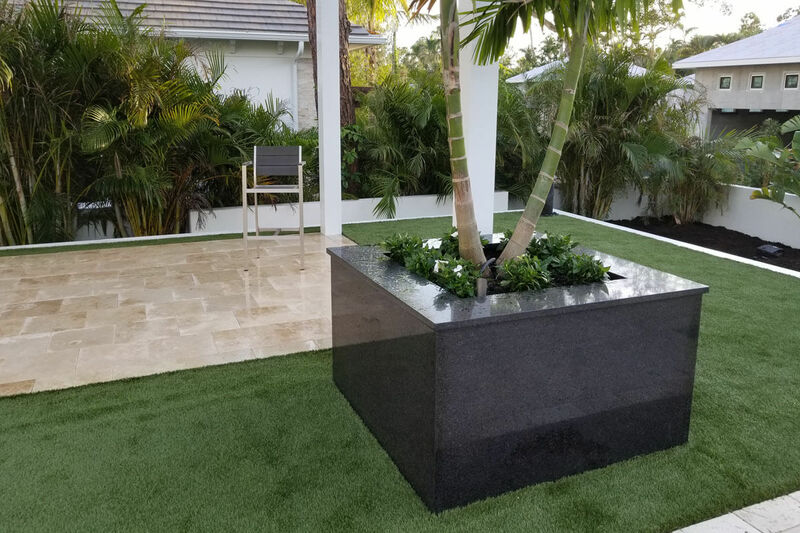 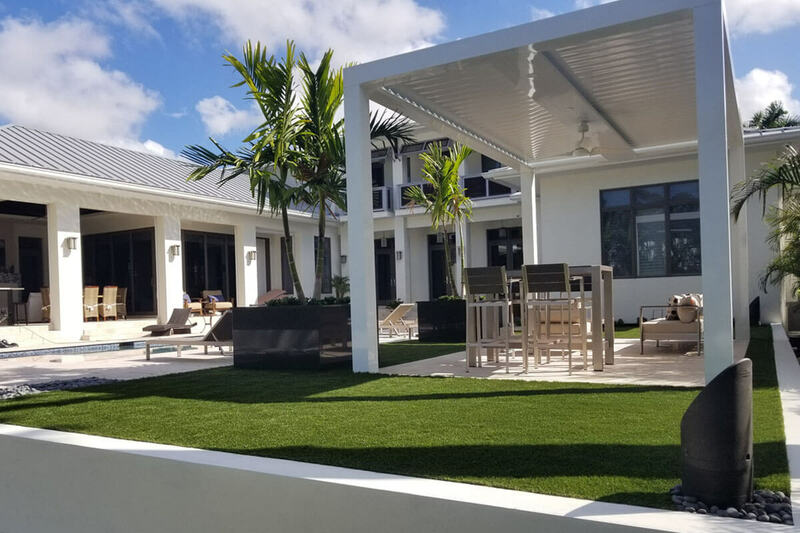 Lombardo Landscaping specializes in these kinds of outdoor additions and living areas by bringing their passion to create beautiful and functionable spaces to a reality for customers such as this.